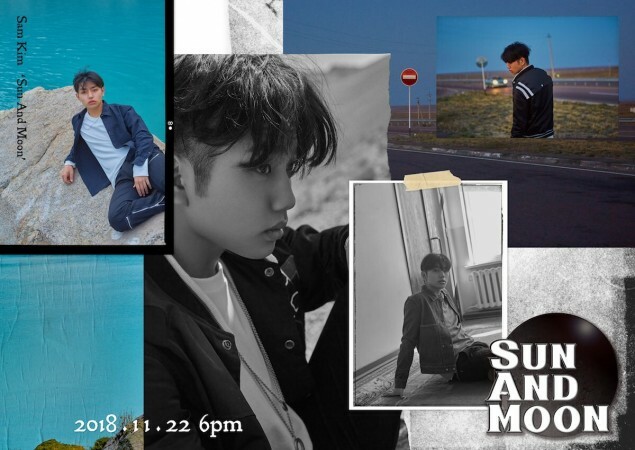 Singer/song-writer Sam Kim is making his comeback with the full version of his 1st album, 'Sun and Moon'! 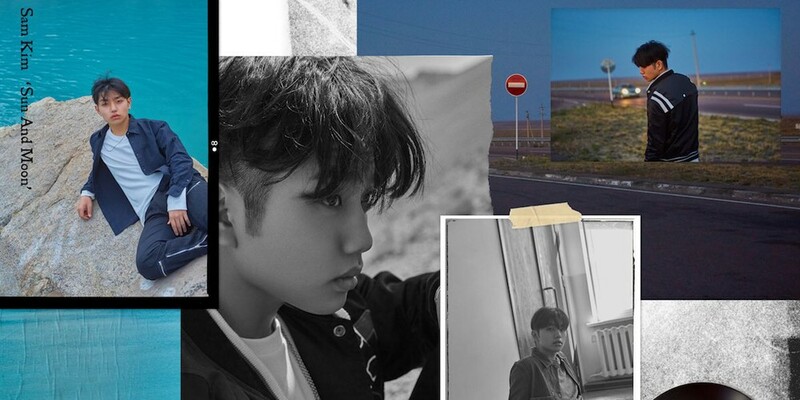 Did you like Sam Kim's earlier title track "Make Up" feat. Crush?